Formerly known as The Aidas Trust, Everyone Can is a charity which has been doing everything it can so that people living with disabilities are able to control their home environment, communicate, and in short, live their lives with as much ease and independence as possible. 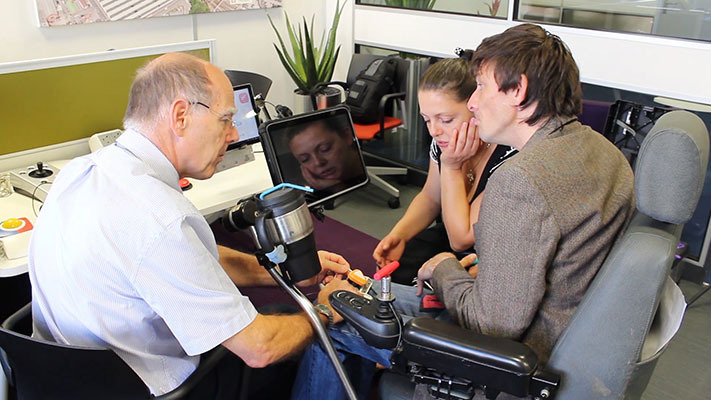 We have been able to transform the lives of hundreds of disabled people by matching them with the best-suited and most innovative assistive technology. When it comes to assistive technology, we really know our stuff. All of our assessments are carried out by fully trained and very experienced assessors. We always take a person-centred approach, making sure the disabled person feels as comfortable as possible whilst being assessed as well as ensuring that all areas of need are taken into account. The team of assessors at Everyone Can are experts in finding the best options for people living with a physical and/or learning disability. 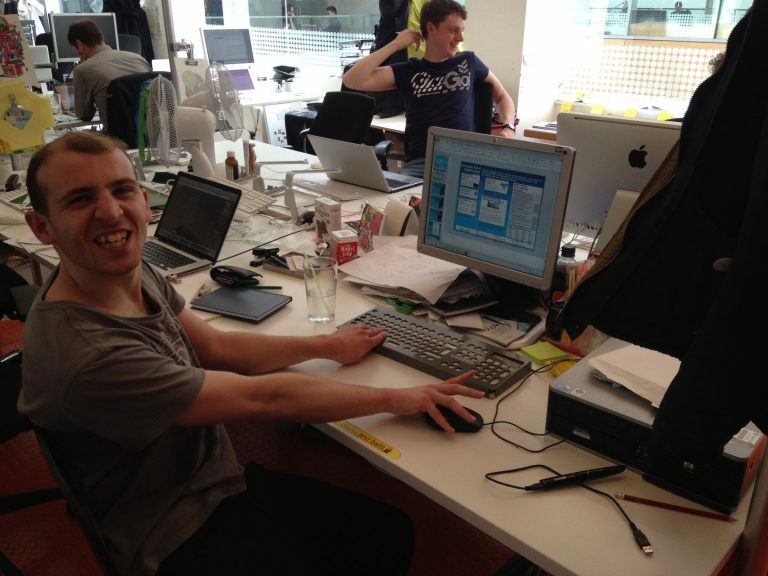 What Do You Mean by Assistive Technology? Assistive Technology is the term given to any technology which can assist or help a disabled person with their everyday tasks and challenges. For example, it can involve downloading some software that can control the light switches or home alarm system, a programme that can assist with speech, a piece of hardware that will make controlling a computer easier. The first stage of the assessment is done over the phone. We find that a lot of the time a phone call will give us enough information to be able to suggest the best-suited assistive technology and how to get it. In some cases, we may be able to remotely access your existing technology to make improvements from our base in Sale, Manchester. Sometimes, a bit more investigating will be beneficial. At this stage we can arrange for you to come and visit us at our fully equipped assessment centre, or if we think seeing you in your home environment would be better we can do that instead. We also know that getting to us might be too difficult for some people and in these circumstances we can arrange a home visit. If we are able to find the funding, a home visit will be free of charge, otherwise there may be a small fee to cover travel. 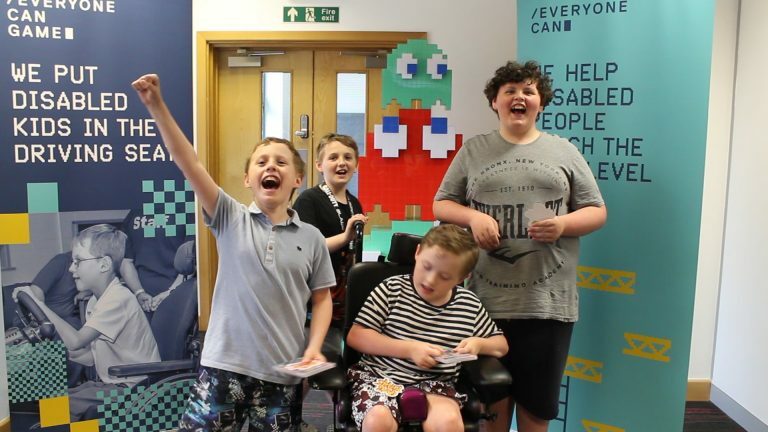 After the assessment we will write up a report which documents the specific equipment or software settings that will really make a positive difference to the disabled person’s life. Unfortunately we aren’t able to fund the technology that we suggest but we will do everything we can to help you find funders or suggest funding options. Of course it’s really important that once you get the assistive technology, you know how to use it! At Everyone Can we hold free technology training session. You can learn about our technology training sessions here. Who Can Make an Assessment Appointment – and How? Disabled people can self-refer (contact us themselves) or can be referred by others, such as family members, carers, health professionals or education professionals. All you need to do is get in touch!